Click here to find out about our Free Security Review Promotion for schools. 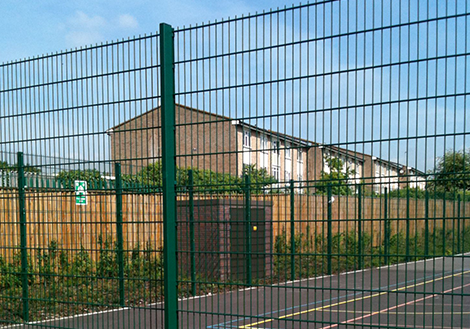 School fencing is a specialist area of our industry. The complexity of security and access control varies from School to School. Our experience varies from special needs facilities, primary schools, nurseries, academies, secondary schools, colleges and universities. 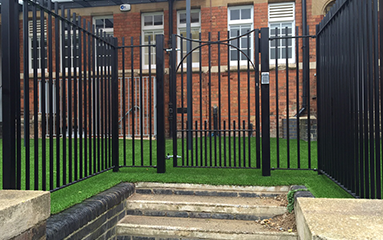 Creating a safe and secure environment for pupils is proven to enhance the learning capacity of children, combining this with convenient access for staff and parents and Ofsted regulations can require a complete fencing and access control system. 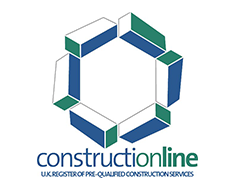 We offer over twenty years’ experience in this field and a free consultation and survey for any project large or small across the board from P.A.R. 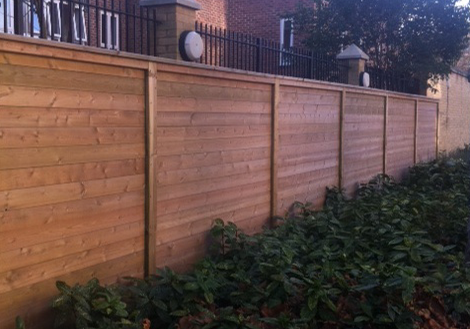 Rospa Certified timber fencing to large multi-use games fencing suitable and specific to all types of sports. Please contact us for more information or to arrange for a free no obligation quotation. 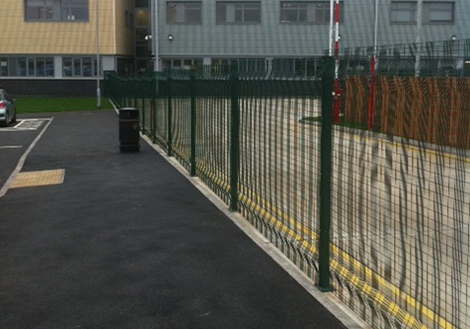 Pembury Fencing Ltd. have successfully completed a number of high quality fencing projects at our school. 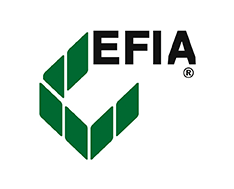 We value their feedback and advice on all of our security and access control issues and our association with them as a local company who show an interest in providing support to their local schools. 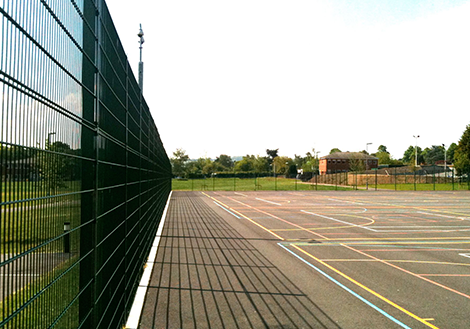 Testimonial Received from: Goldington Green Academy Bedford. 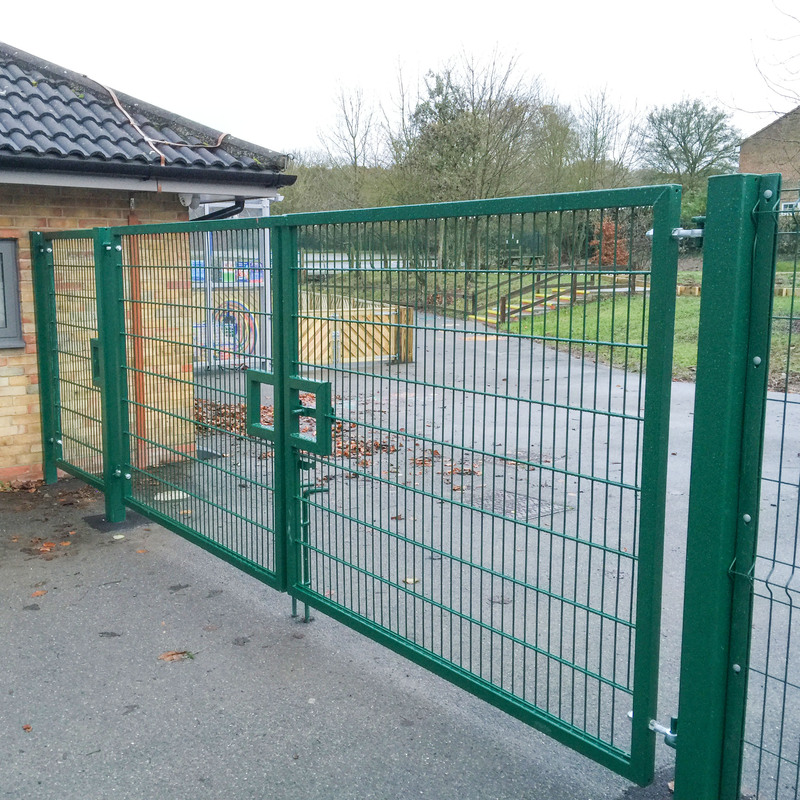 Pembury Fencing Ltd have helped us develop and implement our security and access control requirements for many years as the school has grown. 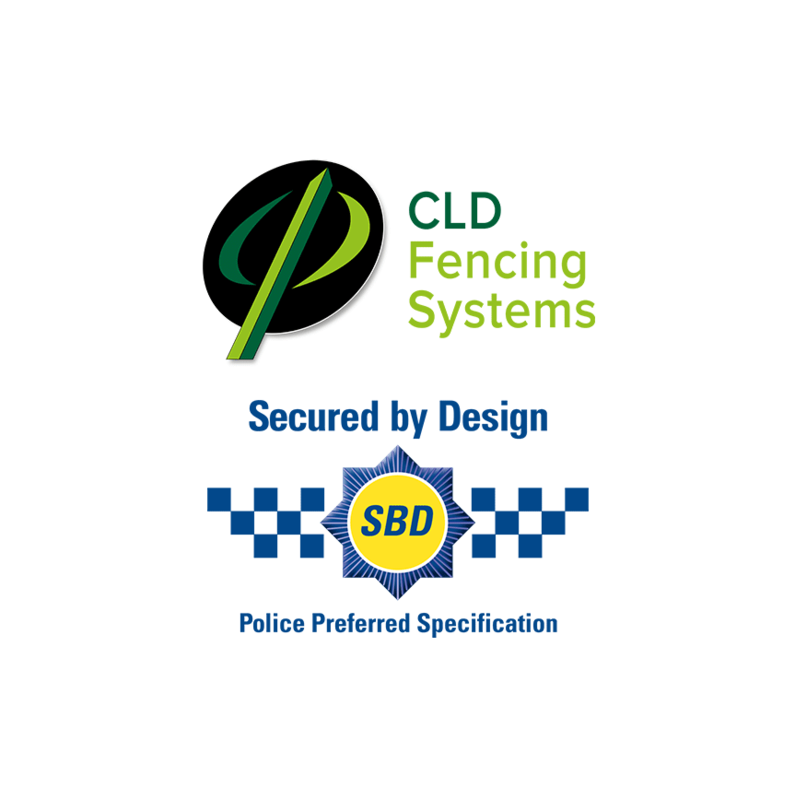 We have no issue in recommending Pembury Fencing Ltd to other schools. 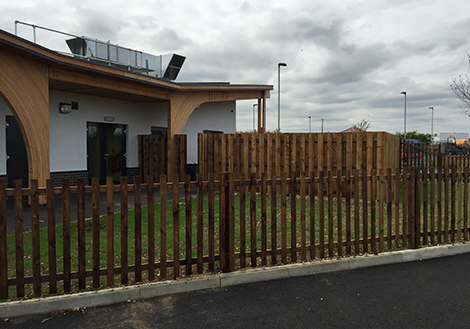 Working on behalf of Willmott Dixon Construction we have recently completed the fencing for a new School in Biggleswade. 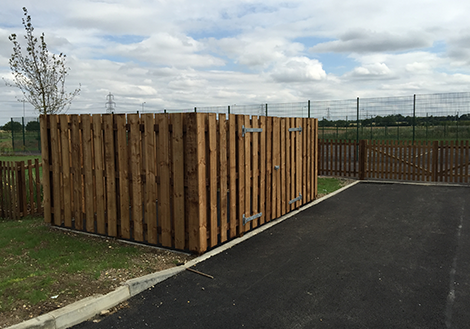 This project required a boundary security fence, an internal division P.A.R Timber picket fence, a Muga fence and the screening of waste bins for the waste collection area. 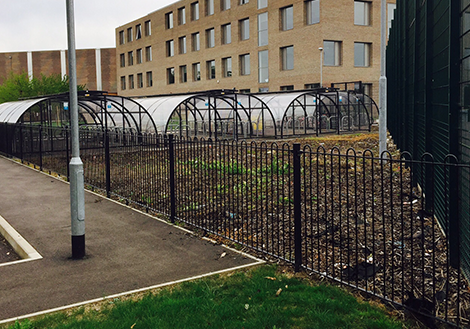 We completed this project over the August School holidays to reduce inconvenience to staff and pupils during the installation for Morgan Sindall. 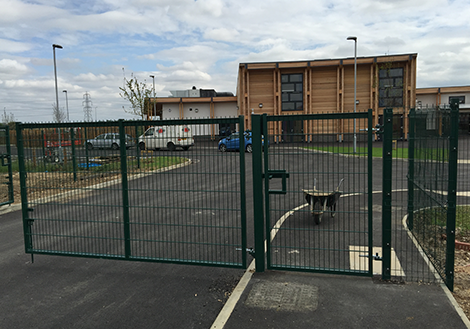 We installed perimeter fencing and gates ready for the school to open in September. 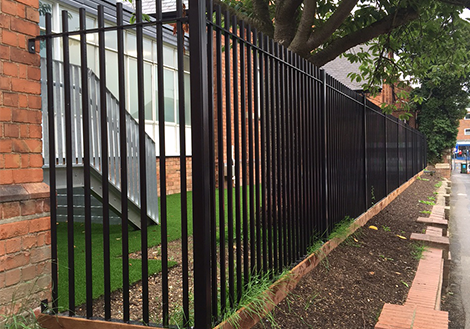 The school is located in an area with stringent planning regulations and therefore the perimeter fence to the new school needed to replicate some similar metal railings in close vicinity to the school. 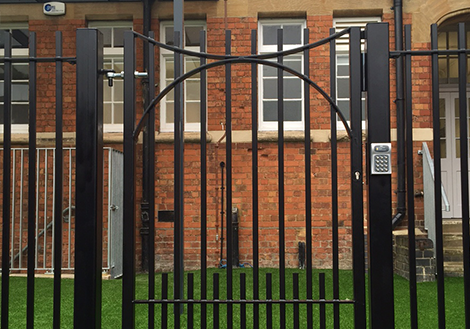 The gate needed to have an arch built in to match some aspects of the school design. 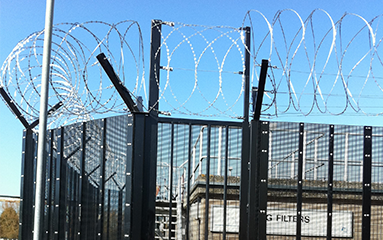 The single gate is fitted with access control panels and a mag-lock. 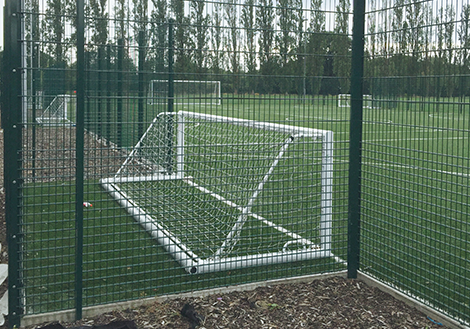 This is a new academy school which holds a significant number of pupils requiring large sports facilities and a muga pitch with high fencing to help retain balls from the adjoining staff car park. 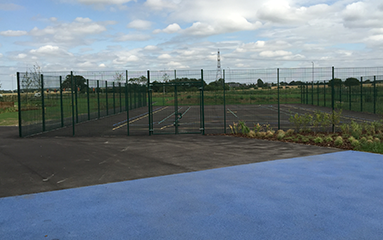 This muga fencing was installed to “Sport England” specification. 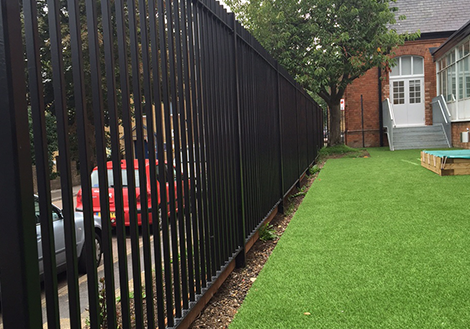 We completed this project on behalf of Kier Construction and as well as the sports fencing, we installed bow top railings, weld mesh fencing, bin store fencing and automated pedestrian & vehicle gates. 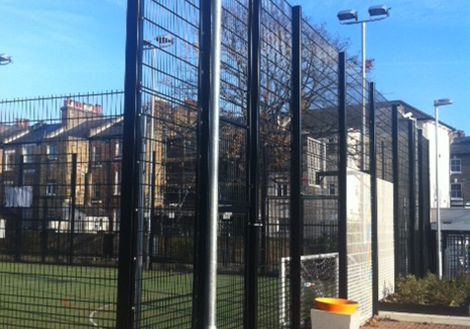 One of many new academies built in the London area. As with most of these jobs, access, traffic and parking were an issue on this project in a built up area of Hammersmith. 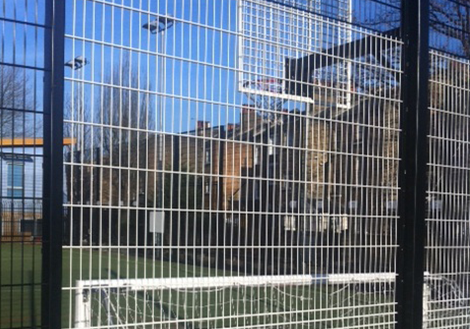 Despite this, we successfully completed a number of fence types to a high standard on behalf of Wates Construction, including Muga, Acoustic, railings plus a turnstile. 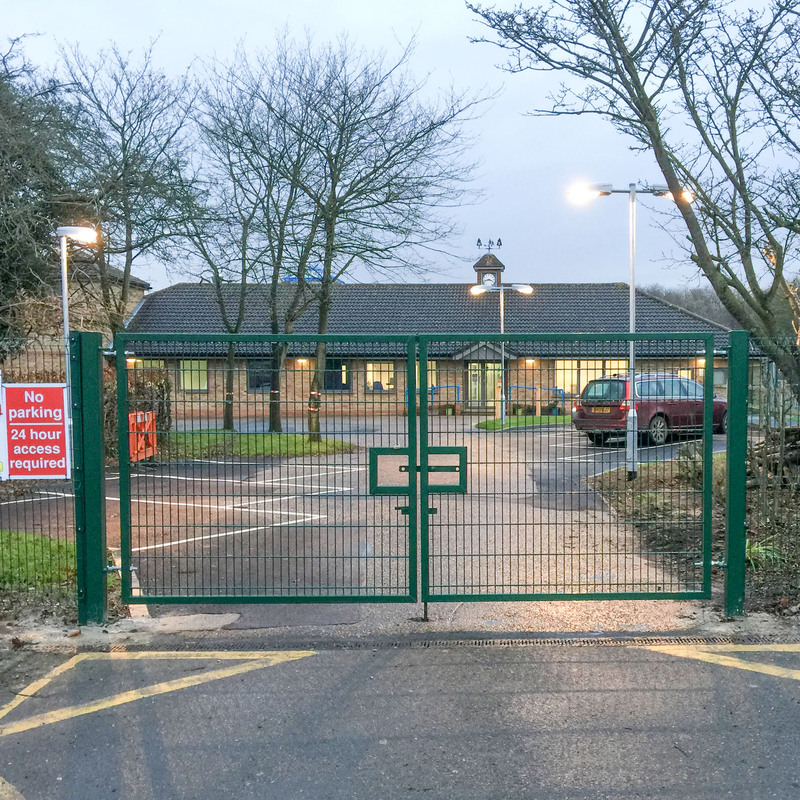 The lack of space was an issue with the main entrance gate which was solved by installing a bi-sliding, fully automated entrance gate which required less room than a standard sliding gate. This was a large new facility. 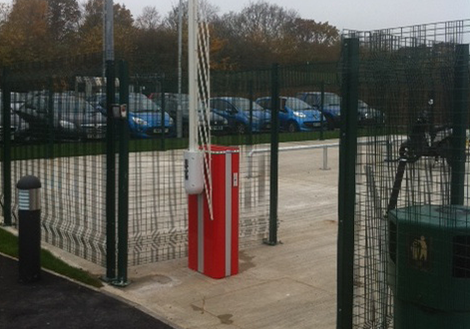 Pembury Fencing Ltd installed all of the car park fencing systems using Betafence Paladin on a combination of bolt down and dig in posts. 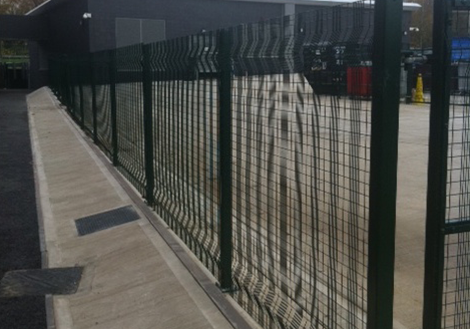 The fence stepped down where required and included gates with suitable access control applications. 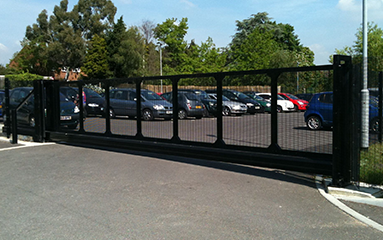 Access in the car parking area was controlled using a number of arm barriers. 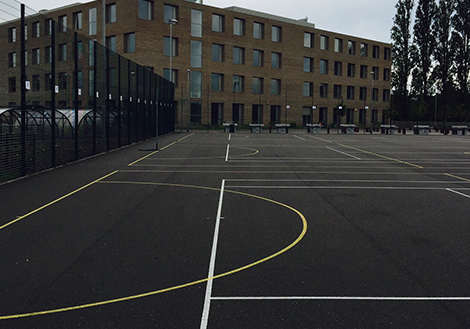 A new school in Guildford required some new MUGA fencing for a new sports facility along with some perimeter railings and mesh. The school next door, Pond Meadow, required a larger car park due to expansion. 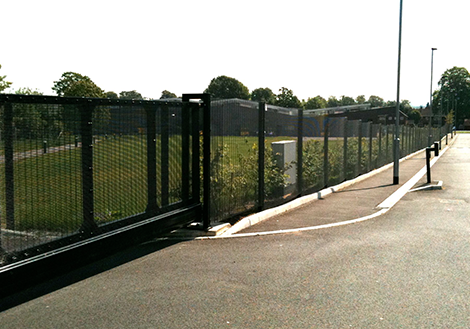 Both schools required a fully automated sliding gate system wide enough for existing and incoming cars. 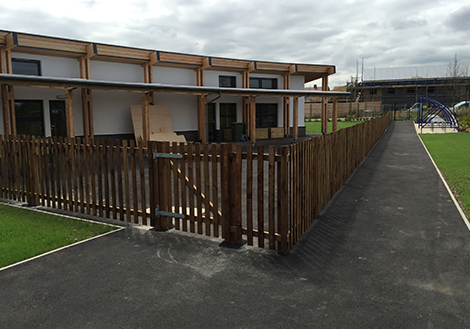 Pembury Fencing Ltd installed all of these items in partnership with the school and a Main Contractor.